Stop scrolling through the photos of Sri Lanka and gazing at the breathtaking views and start planning your dream tour in Sri Lanka just the way you want it. Take the first step to plan your Sri Lanka holiday by getting in touch with us. 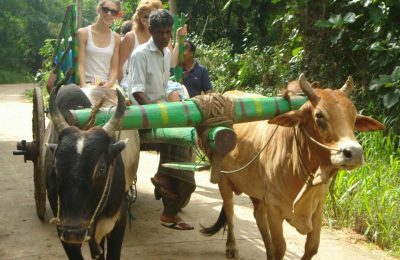 With a team of Sri Lanka tour planning specialist, we are here to tailor make unforgettable Sri Lanka tours just for you. Let us know all your Sri Lanka holiday expectations and we’ll help you find the best itinerary options and bring it to the reality. Contact our expert sales consultants today and request a quote for free.